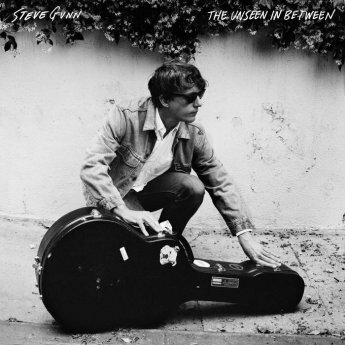 That new Steve Gunn album sure is lovely, my amigos da musica. Solid songs that go pop, Gunn's trademark guitar work, lyrical yet groovy, backing vocals by the one and only Meg Baird: what more can one ask for? Definitely his best yet. For further reading: here's a fine recent profile on Philly's golden boy in the Guardian.